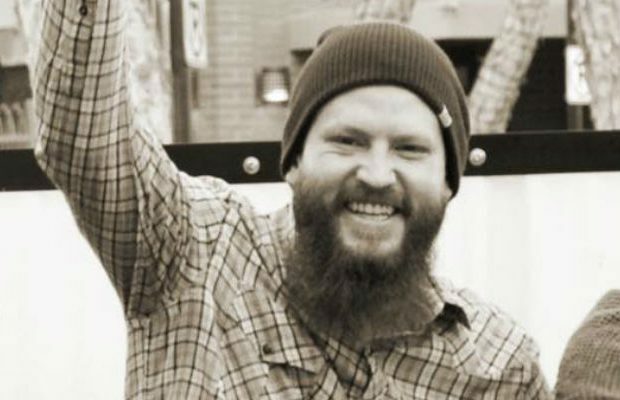 With a common cause to honor a friend and fan, Tempe’s Pedal Haus and Modern Times of San Diego teamed up recently to create a beer after the death of Ian Campbell-O’Neill. 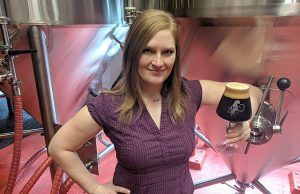 Campbell-O’Neill, a 27-year-old assistant brewer at Pedal Haus, died in a motorcycle accident in February. 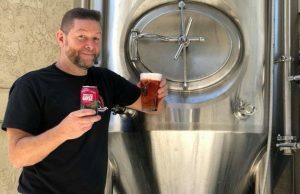 Modern Times was a favorite of his and Pedal Haus Brewery Beer Director Derek “Doc” Osborne teamed with Mat Sandoval to release “rICON”, a rye New England IPA, as a tribute. 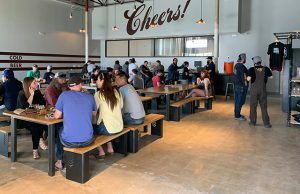 It was Modern Times that approached Pedal Haus about doing the collaboration after meeting Ian and really making a connection with the brewer. 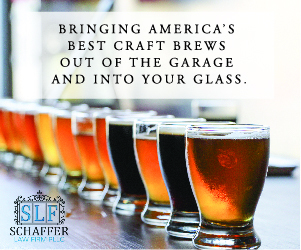 “Dani Jackson, our Arizona sales rep, and Morgan Tenwick, our lab manager, both knew Ian and were big fans of his,” said Modern Times’ Cellar Manager Mat Sandoval. “He was a big fan of our beer according to them and Doc. After Campbell-O’Neill’s death, Jackson talked to Osborne about doing a commemorative brew. But time passed, and Osborne realized everyone had great intentions and he felt he was holding back a great tribute for a great brewer. 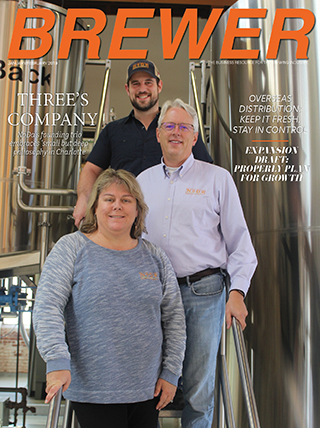 “Modern Times was truly passionate about this cause because they didn’t give up and that helped keep the conversation going until we met on the day Mat originally planned to come out and brew the beer,” Osborne said. Sandoval made the trip to Arizona in May to help promote the Modern Times brand for work and also got a chance to meet Osborne and founder Julian Wright for the first time. This was Osborne’s first time making a “Hazy IPA” so Sandoval had quite a few process discussions along the way. The goal and reason for doing the beer wasn’t to raise money or reflect upon the tragedy, Osborne noted.